Whatsoever You Do –- Find Your 1,000 True Fans. 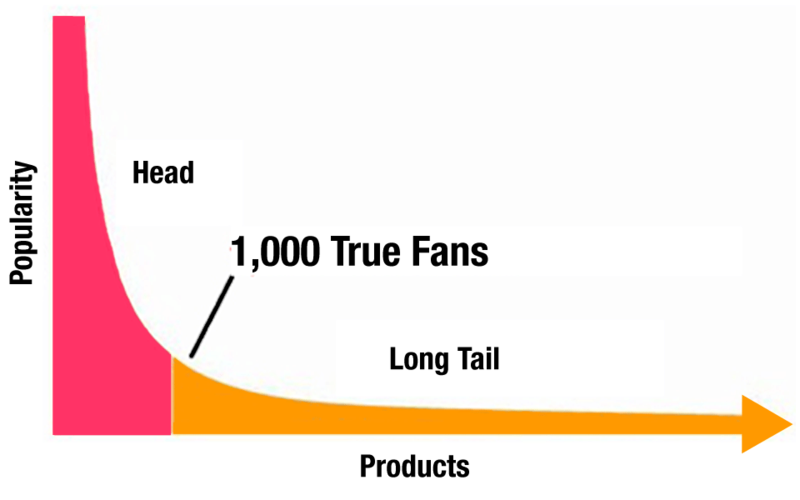 A friend today asked me for a good book on marketing, as if I would know, but I then remembered the impact Kevin Kelly’s essay “1,000 True Fans,” had on me some years ago and suggested to my friend he start his research reading it. As I myself went back to re-read “1,000 True Fans,” it now struck me as one of the sanest and best approaches to reaching people, e.g., marketing, especially if you are starting out, like my friend. Kelly’s essay is perhaps the ultimate anti-branding approach to branding. In looking around the web, I see the essay has found champions such as Tim Ferriss, who has included it in his latest work, “The Tools Of Titans” (another fantastic read for all things life-hacking, to not say life-changing) and dovetails with the spirit of people like Seth Godin who advocate the idea of starting out by marketing to one or two people and taking it from there; a super condensed notion of 1,000 true fans. 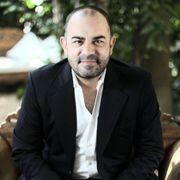 Could be the best article I have ever read on marketing. Thank you. Thanks for the love Timmo, even if I didn’t write the article it puts the marketing situation into perspective awful quick, especially for companies/projects that are just starting off. The 1000 True Fans essay aught to be required reading for anyone starting off in business. Needless to say, I agree. Thanks for info for my mission. Tremendous things here Carl Kruse. I am very glad to see your article. I go back to the article on 1000 True Fans at least once a year. Tremendous perspective. Thanks Carl. I try to read it regularly as well. Thanks for stopping by.